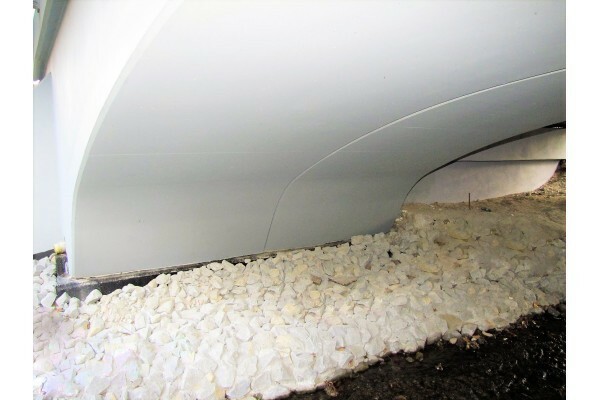 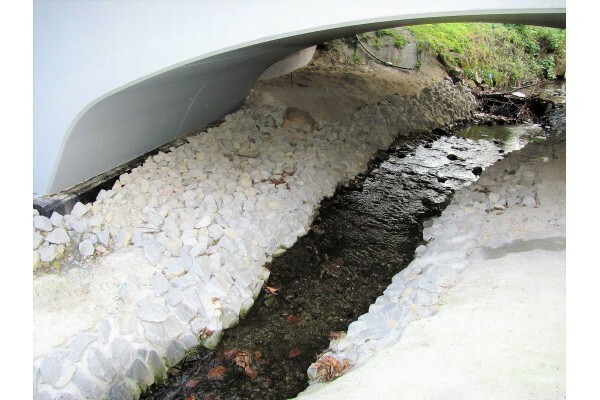 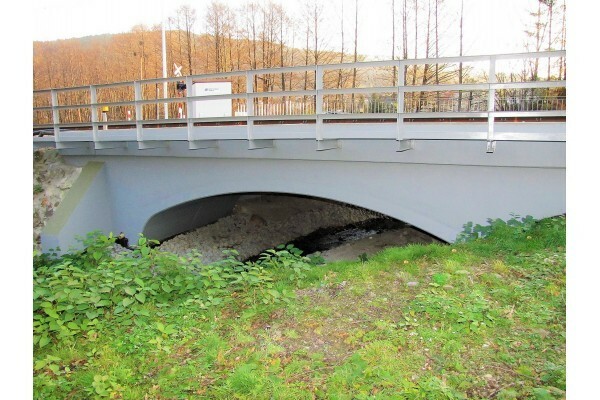 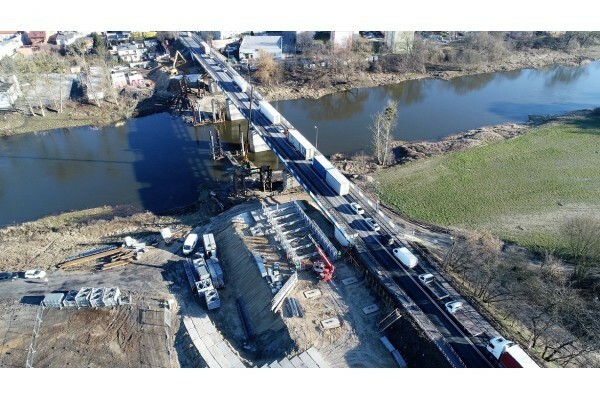 Revitalisation of rail way line No. 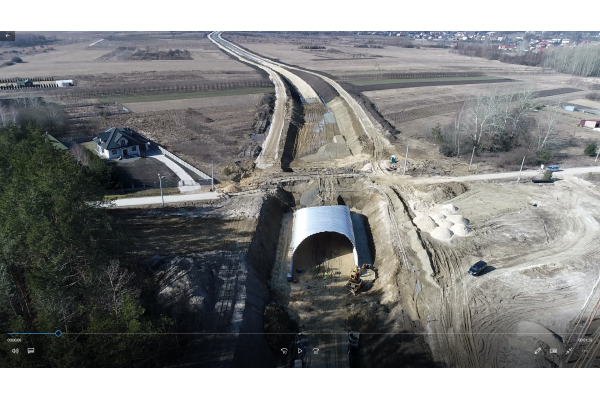 139 between Bielsko Biała Lipnik and Wilkowice Bystra in Poland. 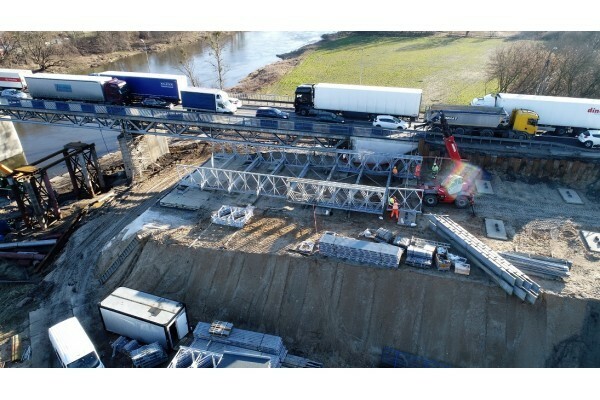 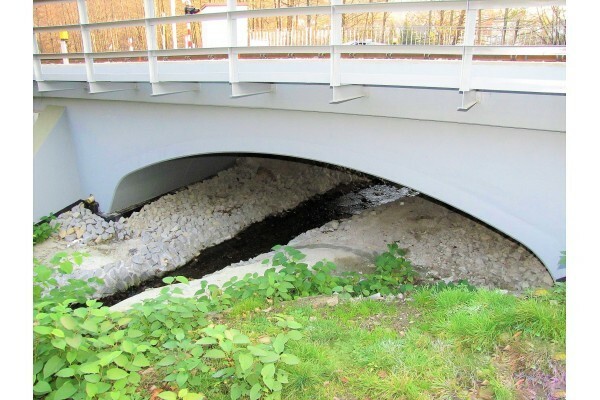 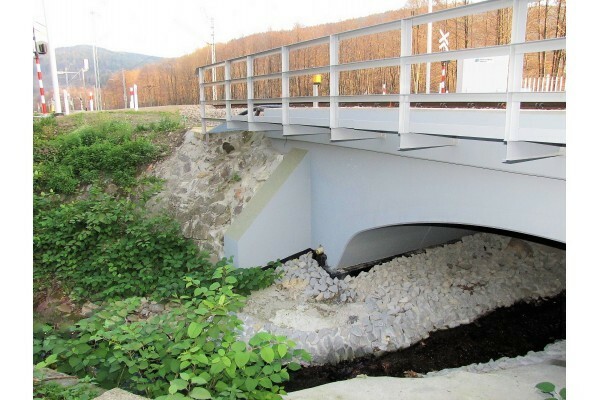 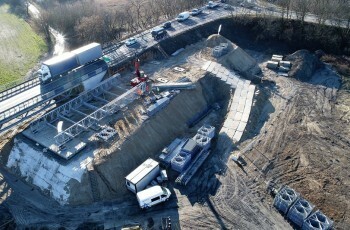 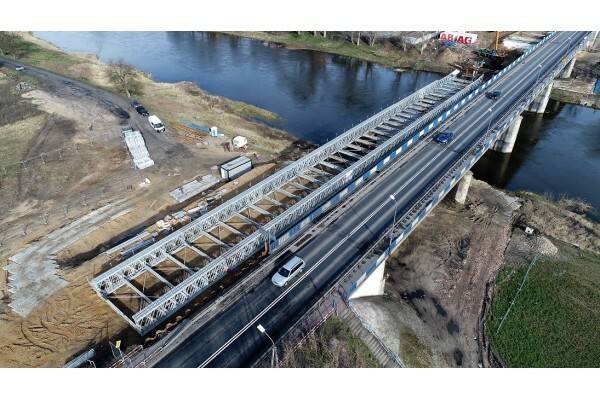 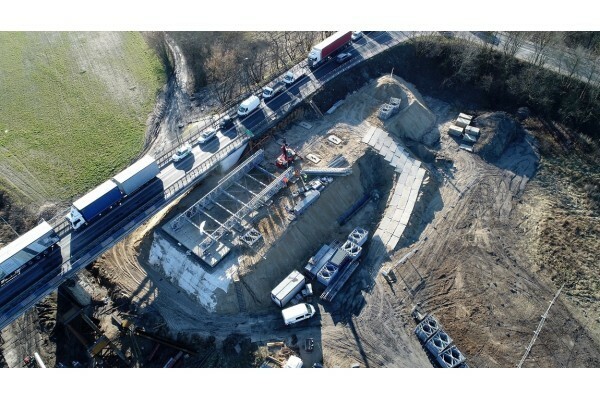 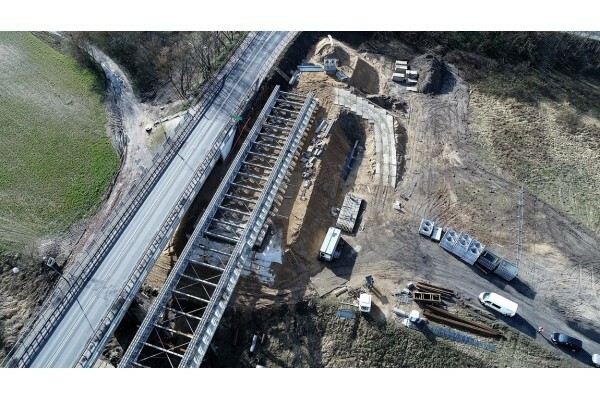 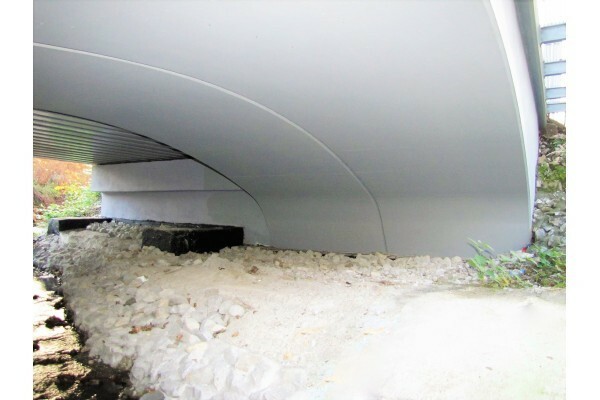 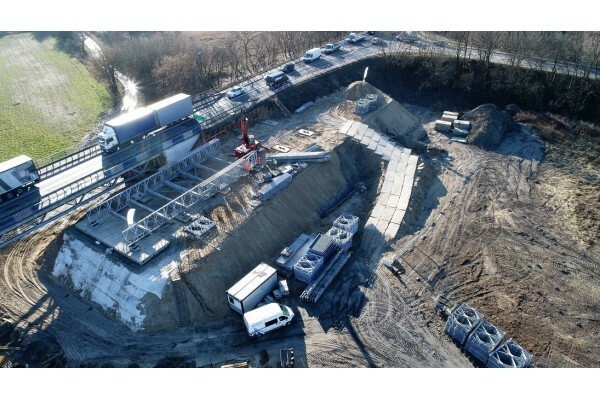 Assembly of a temporary bridge Acrow 700XS on Warta River in Oborniki (Poland). 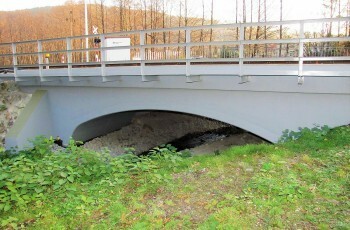 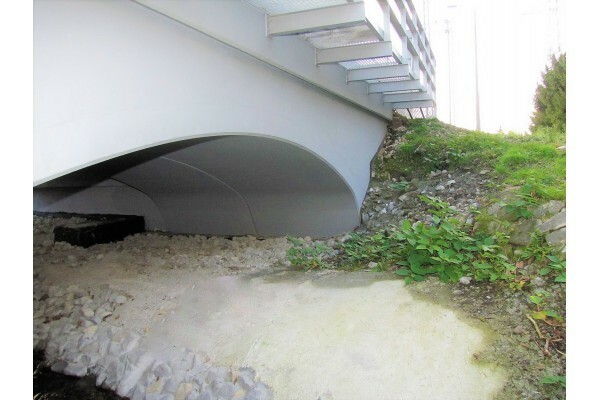 The bridge is nearly 144 meters long. 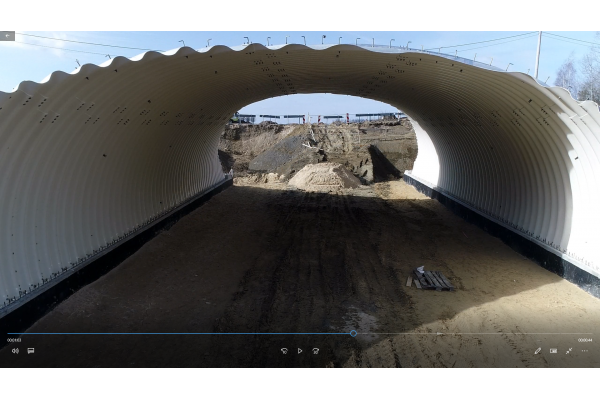 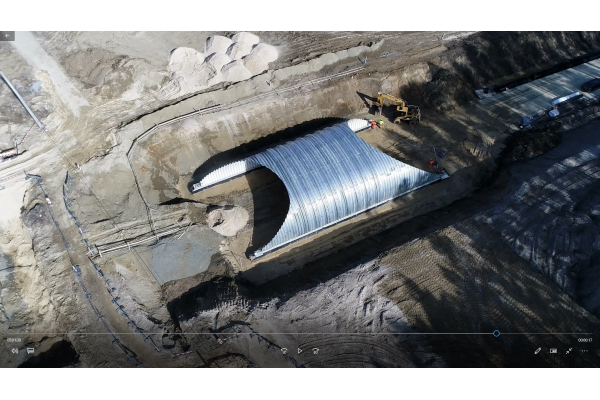 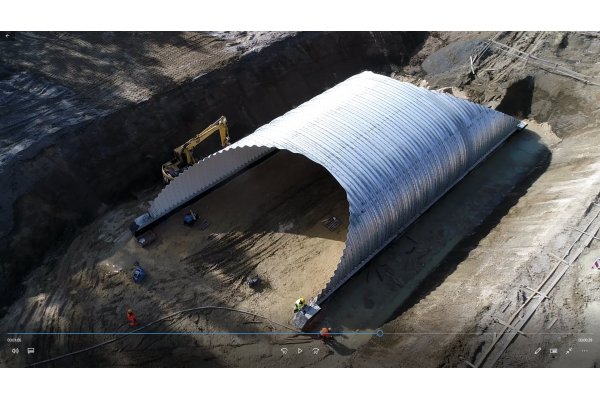 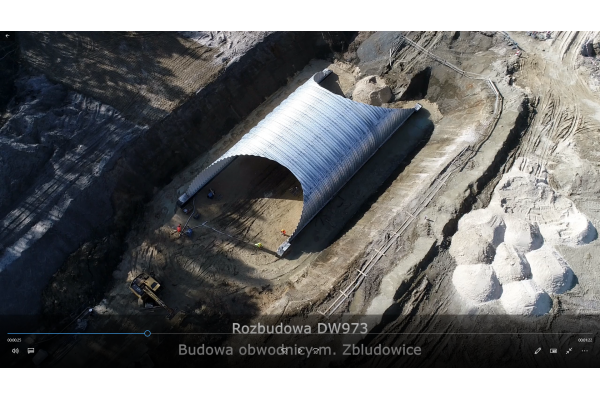 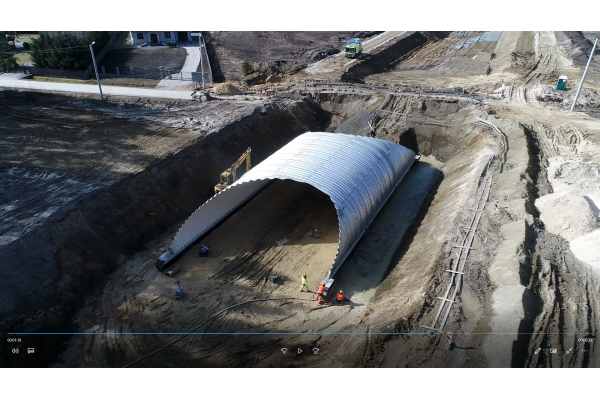 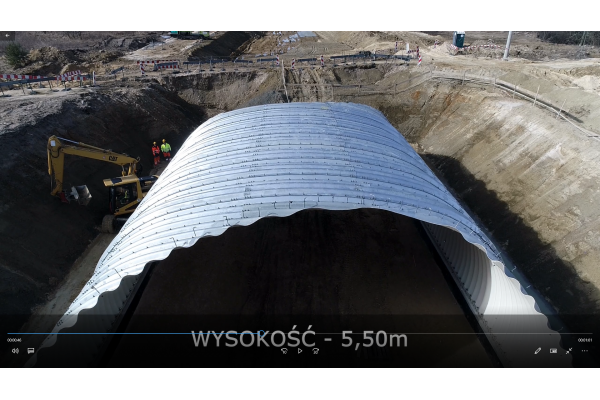 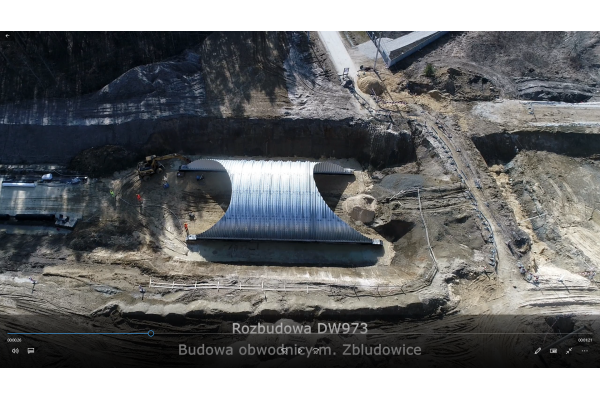 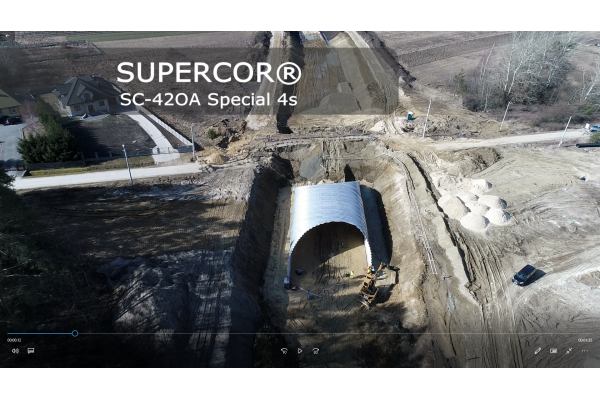 Pay a visit to our YouTube channel and have a look on corrugated steel plates structure SC-42OA Special 4s assembled on Zbludowice baypass (Poland). 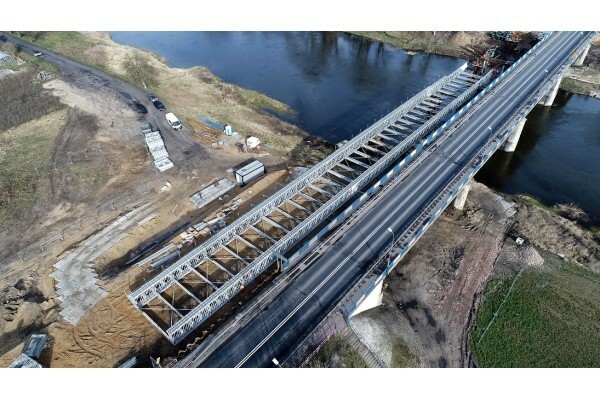 The structure was designed, produced and assembled by ViaCon.